A magical place – where vacation memories are made, new friends are found, and time stands still. 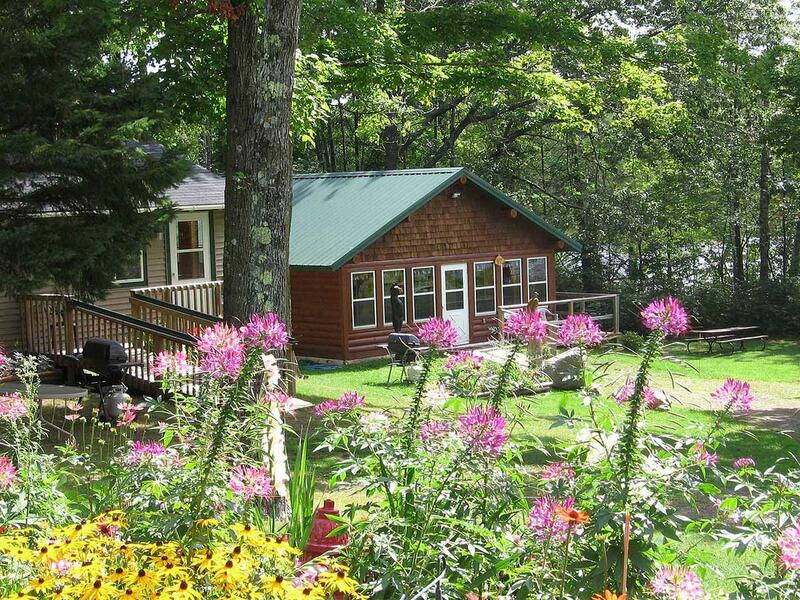 Please consider a relaxing stay at our Hayward, Wisconsin resort in one of our modern Northwoods designed, clean cabins located in the heart of the Chequamegon National Forest on Moose Lake! 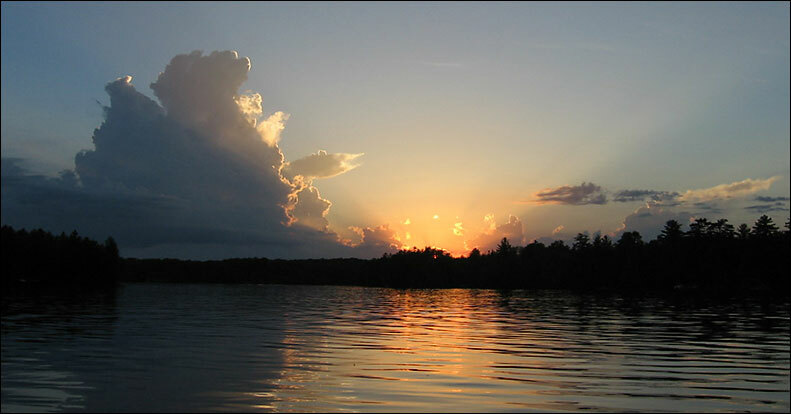 Enjoy a relaxing vacation on your next trip to the Hayward, Wisconsin area. 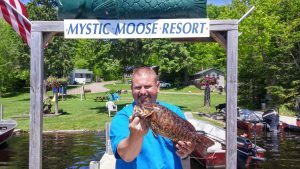 Outdoor activities abound...fish off our dock for walleye, musky, bass or panfish. Ski, Snowmobile or ATV on the many well-maintained trails in the Moose Lake area or simply sit back and enjoy the peace and tranquility of our Northern Wisconsin setting in Hayward, WI. 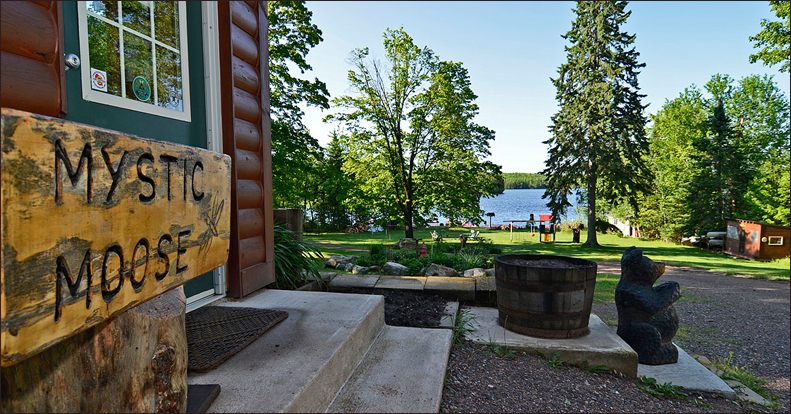 Along with offering comfortable Hayward, Wisconsin lodging, we have 14 foot aluminum rowboats and canoes available for use on Moose Lake on a first come first serve basis at no cost. 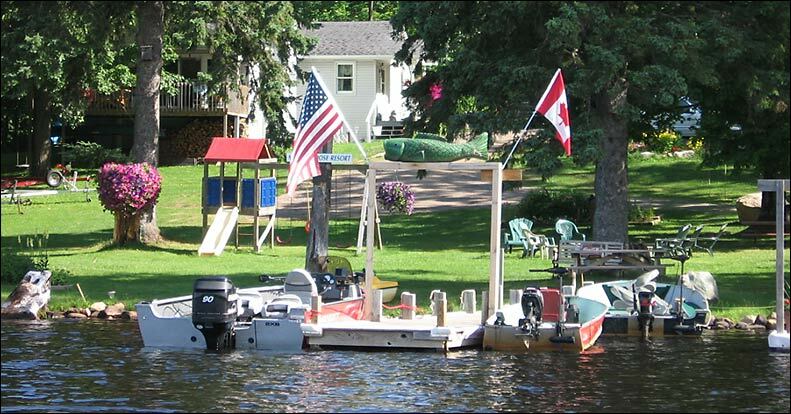 Lund fishing boat rentals, motor rentals and pontoon rentals, with all of the extras are available at a nominal cost. 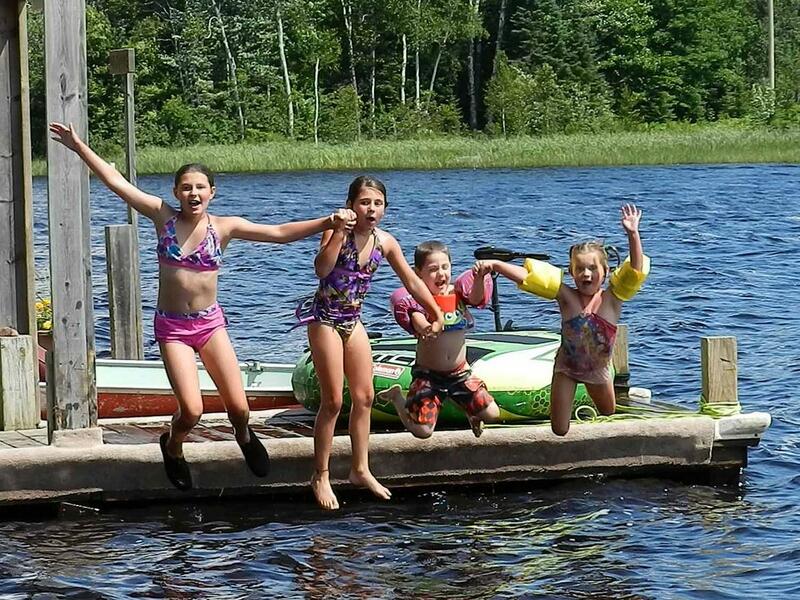 We also have large docks for boats and a small swimming area. Float or canoe down the West Fork of the Chippewa River. Shuttle service, canoe rentals, river canoe trip packages and life jackets are available. There are 40 acres of wooded property just across the road from our resort that our guests have access to. This can be used for hiking, ATV riding, access to trail 21 snowmobile trail, or just exploring. ENJOY!! * Free Use of canoes and kayaks & yard games. **MAKE YOUR RESERVATIONS FOR SUMMER 2019 TODAY! Video from guest please watch!! 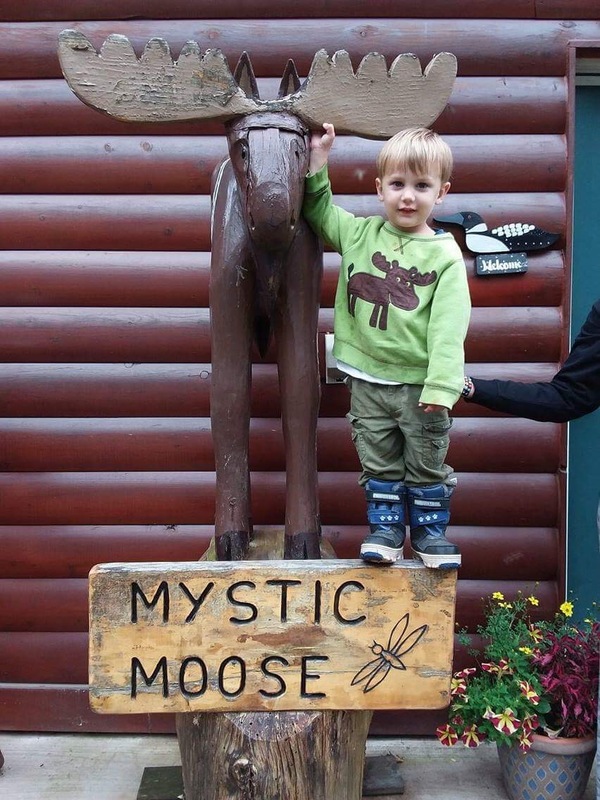 Join Us for Fun Summer Vacations at Mystic Moose Resort! 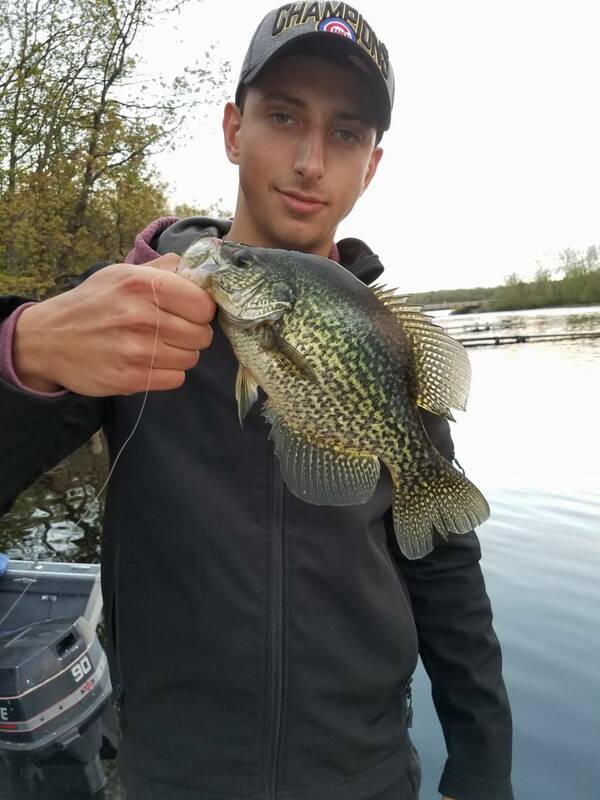 We look forward to welcoming you personally to our family-friendly, Hayward, WI fishing resort with cozy cabin rentals with modern amenities, guide services, and boat/motor rentals in the Hayward, Wisconsin area of Northwest Wisconsin. 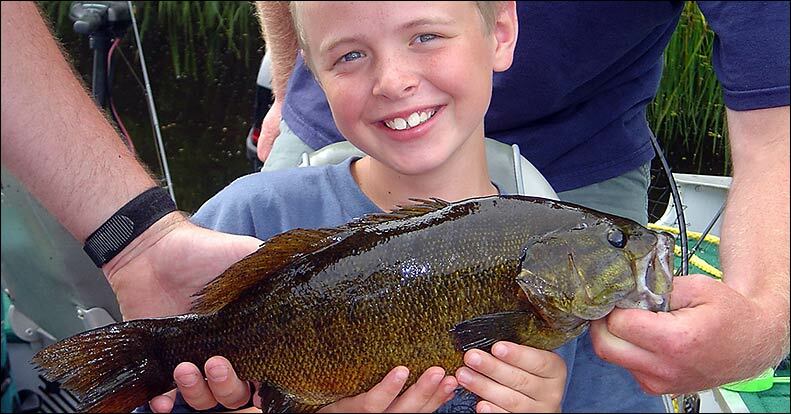 Mystic Moose Resort is proud to be the home of the Annual Youth Musky Hunt held each September. 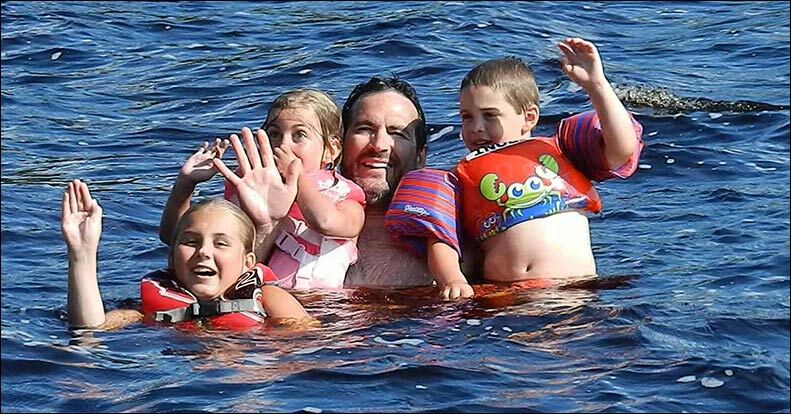 *** WE STILL HAVE OPEN DATES AVAILABLE WITH ALL 4 CABINS FOR LARGE GROUPS!!! *** CALL TO BOOK YOUR SUMMER & FALL VACATION & FISHING DATES NOW!!! ***THE FOLLOWING DATES ARE STILL AVAILABLE! CONTACT US SOON TO BOOK YOUR VACATION GETAWAY! 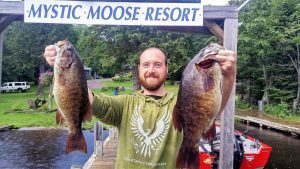 WHAT'S NEW AT THE MOOSE? 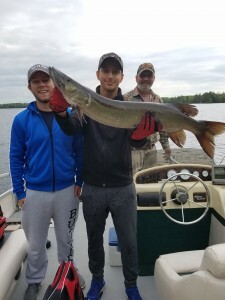 The Youth Musky Hunt is in its 9th year and growing every year. Our event last fall produced 63 muskies in 2 1/2 days by kids ages 6-17 years old. Many Bass & Walleyes were caught also! 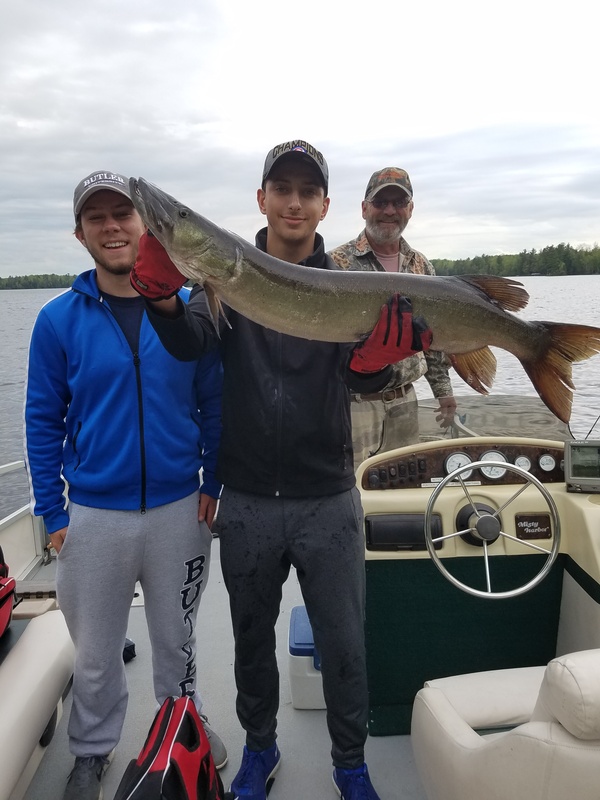 Thanks to the Youth Conservation Alliance and Muskies Inc., they have made this possible! **We are so blessed to be a part of this awesome organization!! Call Today and ask about our discounts for the months of Sept. through and including the month of May. (Birkie, Memorial & Labor Day weekends are excluded)! We will take you out and show you our lake. We will try to show you some hot spots. 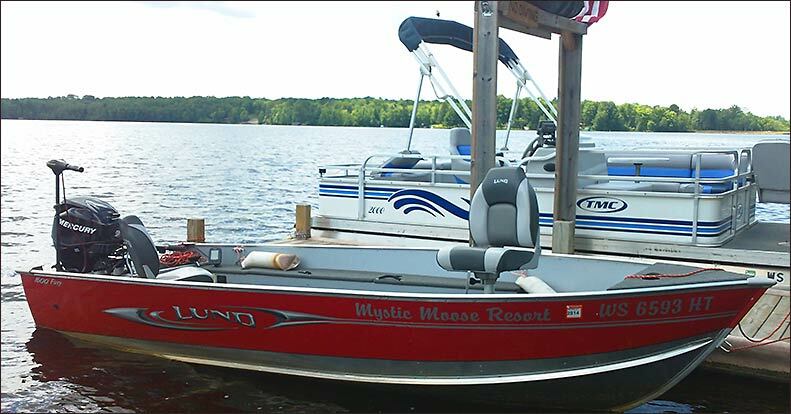 We have the largest selection of LUND RENTAL BOATS AND MERCURY MOTORS RENTALS on Moose lake. 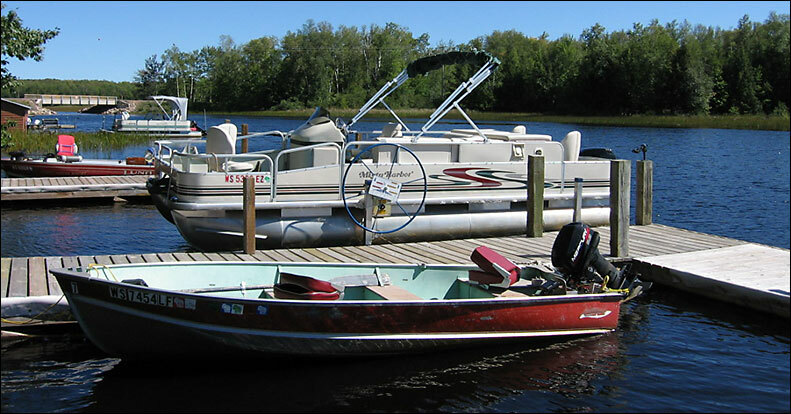 We rent PONTOONS OR FISHING BOATS to anyone within a 75 mile radius of Moose Lake. A delivery charge will apply for rentals off Moose Lake. Try the 2011 Lund Fury with a 25 HP Mercury 4 stroke Motor – ONLY $615 a week plus fuel and taxes. Our other Lund boats are the Rebel series with new 40 HP Mercury 4 strokes. See the boat rental tab on this web-site for more details.